The ImpleMentAll video is finally ready to be published and the result is just as we hoped. 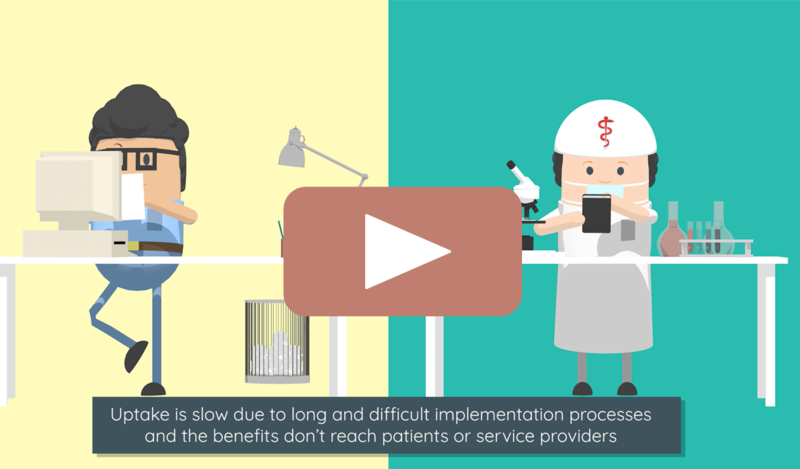 In a clear and precise way using text and animation, the video briefly explains the ImpleMentAll project; what we aim to do, how we expect to do it, and why it is so important. In the video, you can learn how the ItFits-toolkit will work as well as how it is being validated, you can see which previous projects lay the foundation upon which our knowledge is built, and you can learn who all of the partners are. We expect this video to be an effective tool in creating awareness of and interest in the project, as well as being an efficient way of explaining to those interested, what we do in ImpleMentAll. In addition to the ImpleMentAll website, the video will be available on Twitter, so you are more than welcome to share it with colleagues, business partners, friends, and acquaintances. Enjoy!